When it comes to any Android device, there is a wide range of applications that any user can enjoy. It is one of the most widely used operating systems in the world and has redefined the usage of smartphones. Though, even an operating system as sophisticated as Android doesn’t give full flexibility to its users. 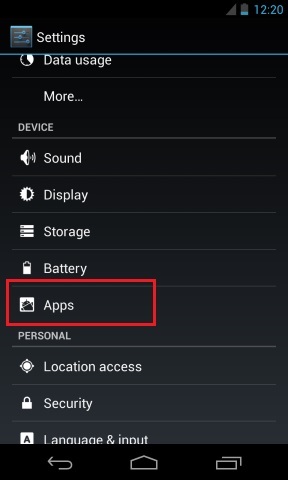 For instance, there are a lot of users who would like to know how to hide apps on android without rooting. We have already made you familiar with rooting and how one can root their Android device using some of the safest application. Nevertheless, rooting has its own disadvantages. It can tamper the firmware of the device and can even compromise your device’s insurance. 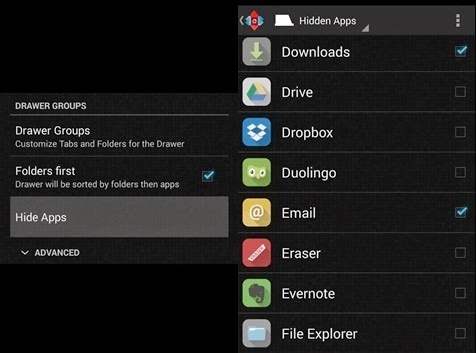 As a result, Android users would like to look for an app hider no root feature. Thankfully, we are here to help you. If you want to hide a few apps from your screen and be more private, then we have a solution for you. We respect your privacy and know how important your smartphone is to you. Have a look at these two secure solutions that will teach you how to hide apps on android without rooting. Go Launcher is one of the most renowned apps on Play Store. Used by millions of users out there, it can help you stylize your device in no time. Most significantly, with it, you can hide any app from your device’s screen. It is used by over 200 million users over the world and provides a sophisticated way to redefine your smartphone experience. You can customize the overall look and feel of your device using Go Launcher as well, since it has plenty of other benefits. It has come out to be an obvious choice for app hider no root. Using Go Launcher, you can hide any app without the need of rooting it. You can do it by following these easy steps. 1. In order to commence, you need to install Go Launcher on your android device. To do so, simply visit its Play Store page and download it. Let your device install it automatically. 2. Now, you need to make Go Launcher as the Default launcher app for your device. To do so, firstly, visit “settings”. Now select the “Apps” option. Tap on the “Launcher” option and select Go Launcher as your default option. 3. You have successfully changed the overall look and feel of your device now by selecting Go Launcher as the default launcher. 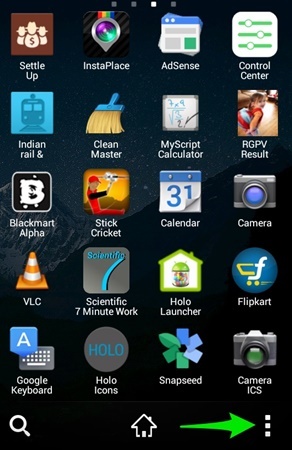 Now, simply visit the home screen and go to the App drawer option. Tap on the “more” or three dots on the left bottom side. 4. Here, you can see quite a few options. Simply tap the “Hide App” option to commence. 5. 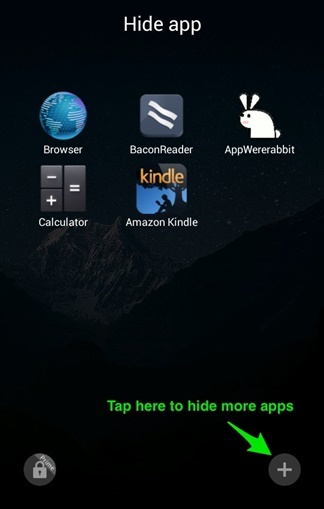 The moment you tap on “Hide App”, the launcher would be activated and ask you to select the apps you want to hide. Just mark the apps you want to hide and press the “Ok” button. You can select multiple apps here. 6. 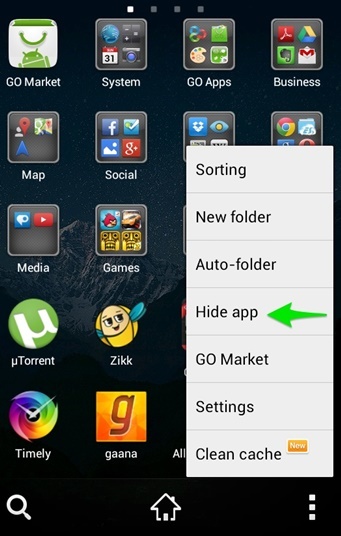 To access the apps you have hidden, simply follow the same drill and select the “Hide App” options once again. It will showcase you all the apps that you have already hidden. Tap on the app you want to access. Also, you can select the “+” option to hide more apps. 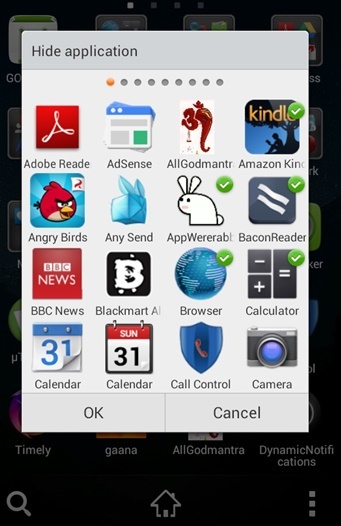 To unhide an app, simply unmark it and press “okay”. It will take the app back to its original place. Wasn’t that easy? Now you can simply hide any app from your device’s screen and have a hassle-free experience. Simply follow these easy steps to use Go Launcher in order to hide any app. 1. Make sure that you have an updated version of Nova Launcher Prime installed. You can download it from its Google Play Store page here. 2. After installing the app, as soon as you would tap to go to your home screen, your device would ask you to select a launcher. 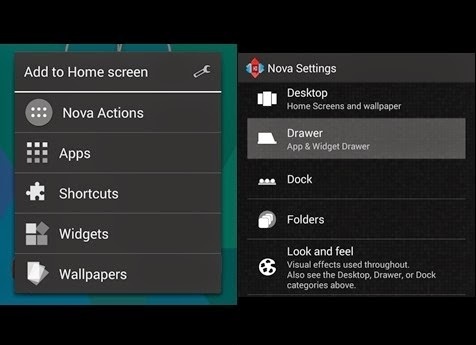 Select the “Nova Launcher” option and mark it as default. You can also do it by going to settings > apps > launcher as well. 3. Great! 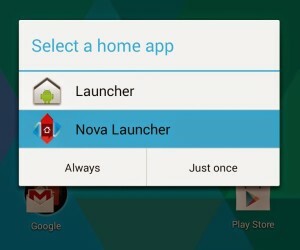 You have just enabled Nova Launcher. To hide an app, long press the home screen button. It will open a pop-up window. Simply click on tools or the “wrench” icon that is located on the top right corner. It will open a list of options. Select “Drawer” out of all the options. 4. After tapping on the “Drawer” option, you would get another list of options related to your app drawer. Select “Hide Apps” options. It will provide all the apps installed on your phone. Simply select the apps you want to hide. 5. If you want to unhide an app, simply follow the same process and deselect the apps to make them visible again. 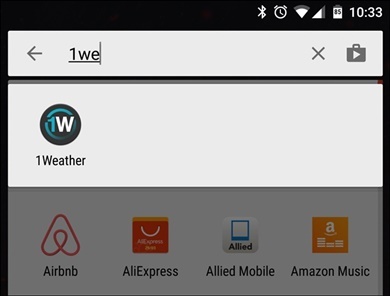 In order to access the app that you have hidden, simply go to the search bar and type the name of the app. It will automatically showcase the respective app. Just tap it in order to access it without any trouble. Congratulations! You have successfully learned how to hide apps on Android without rooting. 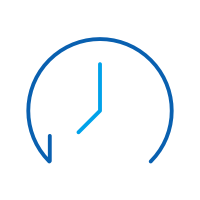 By using either Go Launcher or Nova Launcher Prime, you can perform the desirable task and maintain your privacy. Both of these options of app hider no root are quite convenient. They are pretty safe and will let you make the most out of your device by stylizing it as well. Give them a try and let us know about your experience. 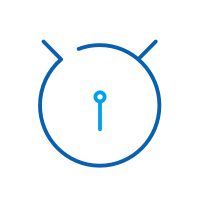 Seek iroot apk download to root android? Find here an alternative solution of iroot apk to root android safely.